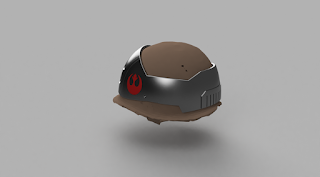 CANNY'S GAMBIT: Star Wars Rogue One Rebel Helmet - Helmet Armor Mk3 Renders 95% done. 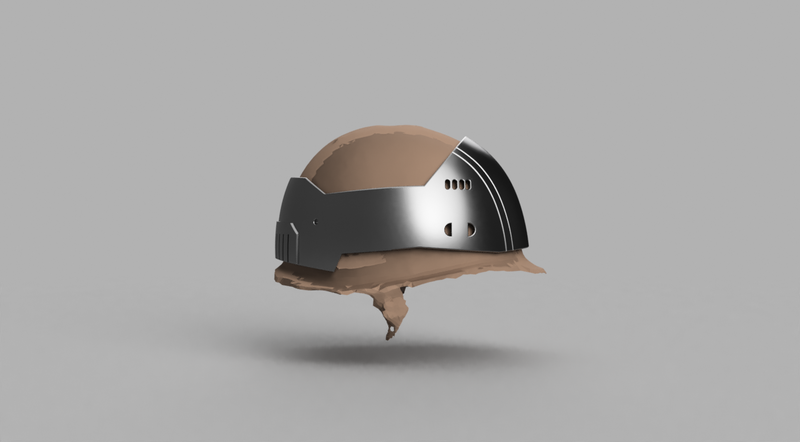 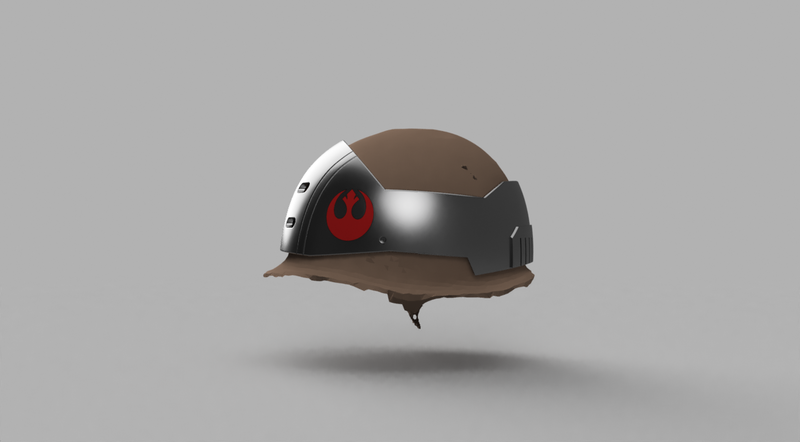 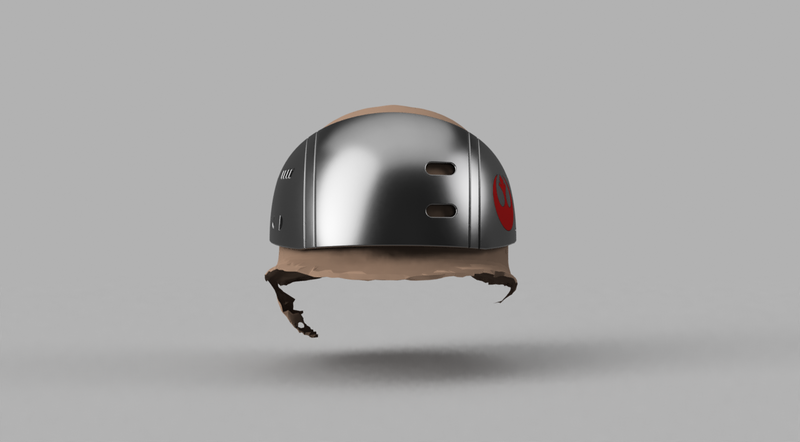 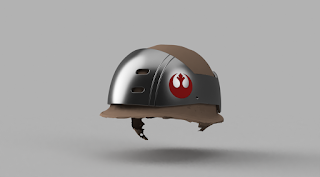 Star Wars Rogue One Rebel Helmet - Helmet Armor Mk3 Renders 95% done. I'm very close to finishing the design work, the front is complete. The back needs some tweaking to match the reference material. 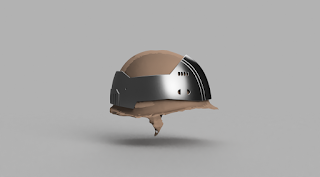 Then separate it into printable sections, I want to make the vent section completely separate so on the off chance its not 99% I can swap it out.